Today we tell the story of a man who decided to spend his days on a cruise instead of a nursing home. Have you ever thought about how you would like to spend your life after retirement? Many people end up in nursing homes or specialized residences for the elderly, but this friend of ours had a very different idea. 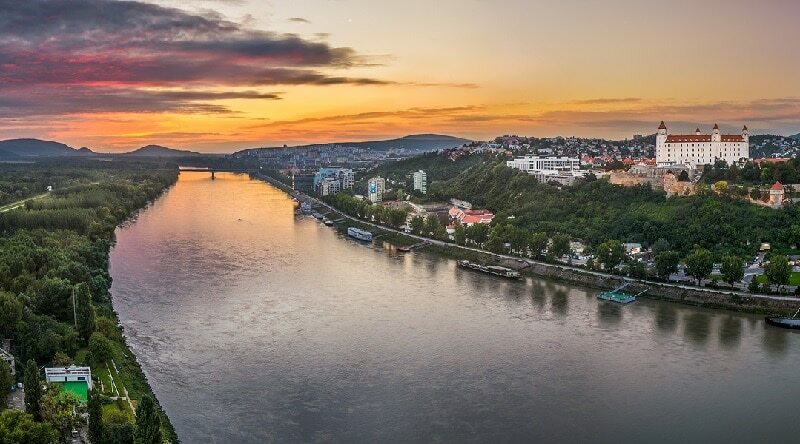 When he was asked why he had traveled alone in the last 4 river cruises, his answer was surprising! 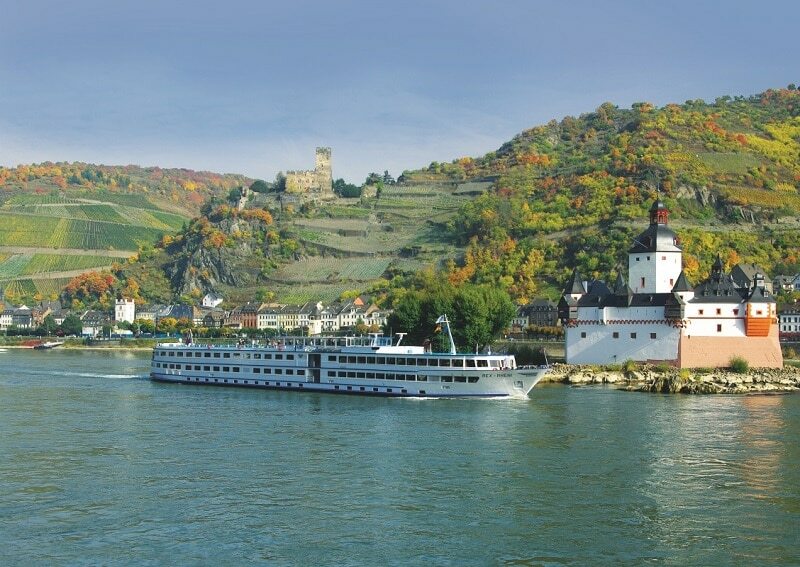 About 2 years ago I was on a cruise through the Danube River aboard one of the luxury boats. During dinner, we were watching an old man sitting alone besides the railing of the grand staircase of the main dining room. We also realized that all personnel, the ship’s officers, waiters, busboys, etc., all seemed to be very familiar with him. I asked our waiter who the man was, waiting for him to respond that it was the owner of the cruise line or something like that; however, he replied that he only knew that he had traveled with them in the last four cruises. – Be able to have up to 10 meals a day. The food is fantastic. It is not institutional food like the boring mush served in the residences. I can go to the restaurant or use room service which means you can have breakfast in bed every day of the week. – The cruise has pools, a workout room, free washers and dryers and shows every night. – It offers toothpaste and razor blades for free as well as hygiene products like soap and shampoo. – They treat you like a customer, not a patient. All the staff is always happy to help! – You’re able to meet new people every 7 or 14 days! – Did my TV break? Do I need to change the bulb? Is the mattress uncomfortable? No problem! They fix everything for you and even apologize for the inconvenience caused. – There are clean sheets and towels every day as if you were in a first class hotel. – Finally, there is always a doctor on board! Now comes the best part of all. 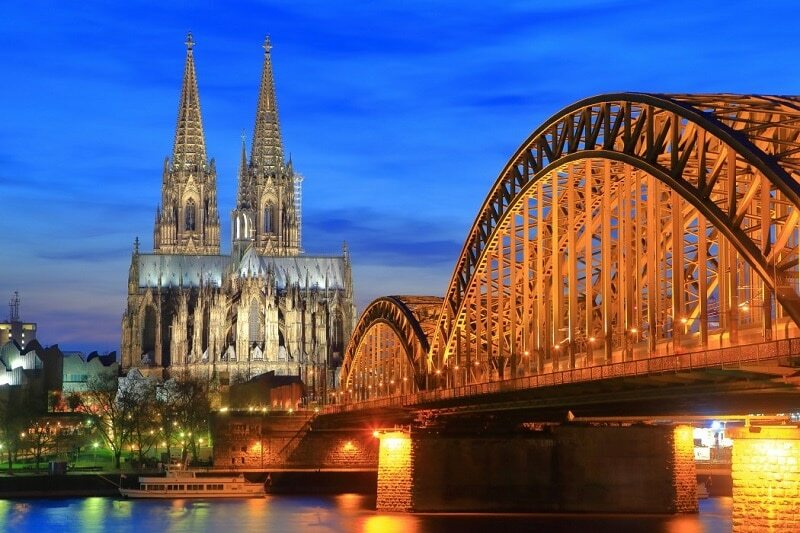 Do you want to go to France, Danube, the Rhine River, Budapest and Vienna? The company will always have a cruise to do some of those trips. The major conclusion is: Do not look for me in a nursing home, Look for me in the cruise ship! What do you think? It is understandable that for many people who are very old and need a lot of attention, this might not be an option but for those of middle age who still have decent physical health and want be active, this alternative home could be incredible.